I have a cousin who is just wild about horses. She would love to win this giveaway. She'll have to enter herself if she wants to win... Open through 6/5 to US residents only. Good luck. 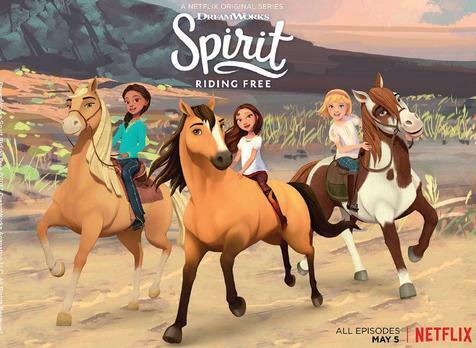 Don't miss Season 5 of SPIRIT RIDING FREE now streaming on Netflix! In fact you can watch all five season on Netflix! 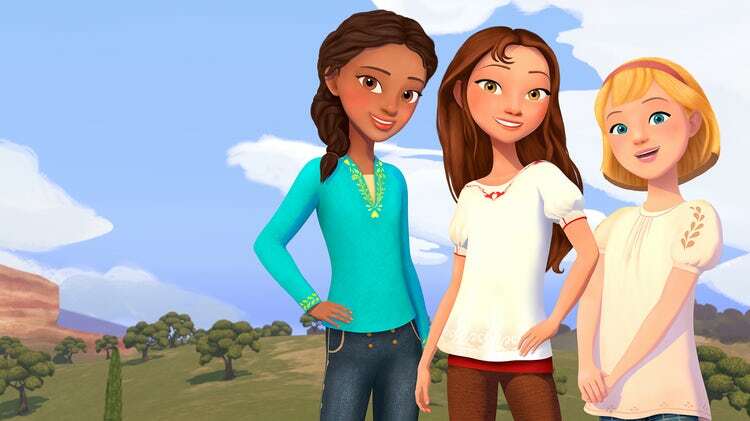 Don't miss Season 5 of SPIRIT RIDING FREE now streaming on Netflix!Lucky, a gutsy 12-year- old girl, befriends a wild mustang she names Spirit. With her two best friends Abigail and Pru and their horses by her side, they explore a world filled with endless adventure, magnificent horses and never ending fun. And now you can give your bed a Spirit makeover with a new Spirit bed set, available now at Target! And we're giving one Twin size set to one lucky fan! All you have to do is enter on the rafflecopter below. Good luck! *Giveaway is open to the US only and ends June 5th, 2018 at 11:59pm Central time. Giveaway ends June 5th at 11:59 PM Central Time. No purchase is necessary to enter. Void where prohibited by law. The odds of winning are based on the number of entries received Open to US, 18+ only. Confirmed Winner(s) (by Random.org) will be contacted by email. Winner(s) have 24 hours to respond before a new winner is chosen. No purchase necessary. Void where prohibited by law. The sponsor(s) will be responsible for product shipment to winner(s) of this giveaway. My blog is not responsible for product shipment/delivery. This event is in no way administered, sponsored, or endorsed by, or associated with, Facebook and/or Twitter, Google, Pinterest. This disclosure is done in accordance with the Federal Trade Commission 10 CFR, Part 255 Guides Concerning the Use of Endorsements and Testimonials in Advertising. 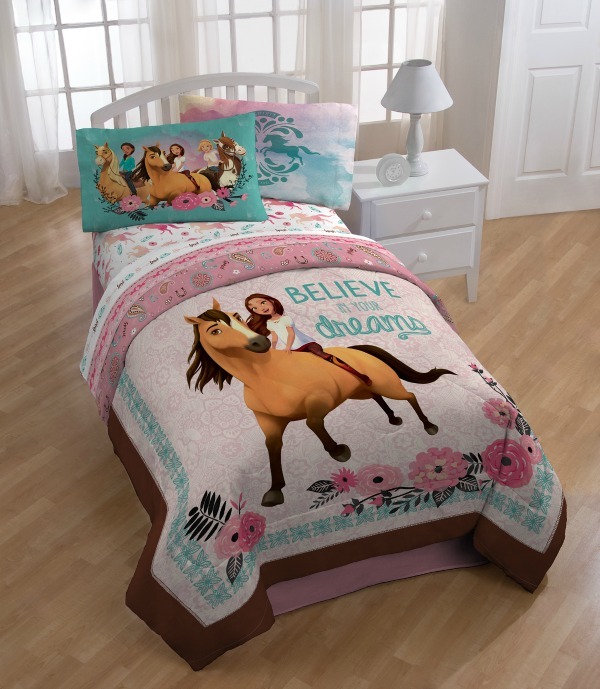 The Spirit Riding Free Deluxe Friendship Set. 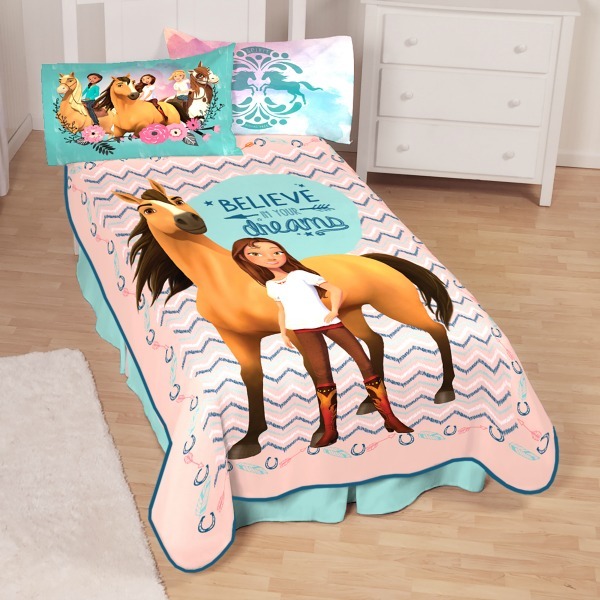 Sydney would like the https://www.target.com/p/spirit-riding-free-deluxe-friendship-set/-/A-52104764. She likes action figures.